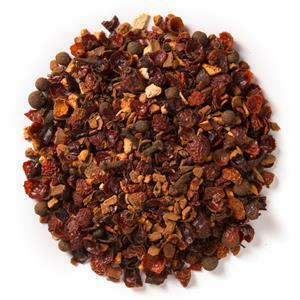 Herbal Orange Spice (Loose Leaf) combines orange peel with sweet cinnamon spice and a base of rosehips. 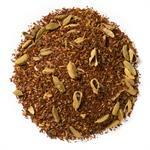 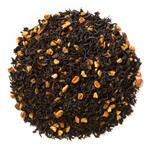 Davidson's Herbal Orange Spice (Loose Leaf) is a citrus-forward blend with a tart, spicy finish. 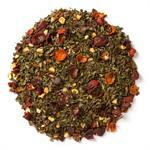 Organic rosehips, organic cinnamon, organic orange peel, organic allspice, organic cloves and natural flavor.